Feed a Smile: ROCKIN’ YOUR SATURDAY AFTERNOON! 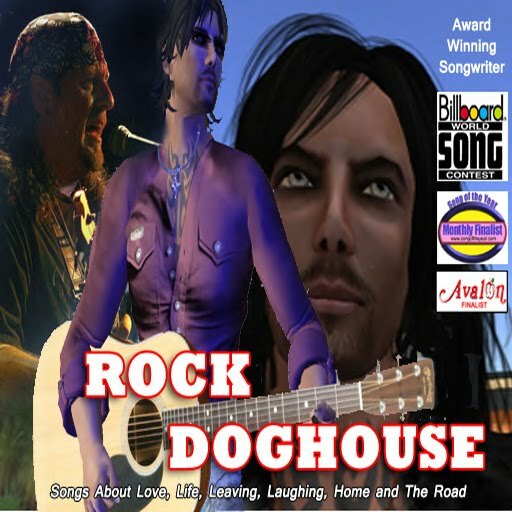 Rock Doghouse will be jumping back onstage with his guitar and and piano and rocking you into the Saturday afternoon in style at 12PM. This professional singer/composer/songwriter knows no boundaries to swooning the ladies – so hold on tight guys and get dancing! It’s going to be an awesome weekend folks!